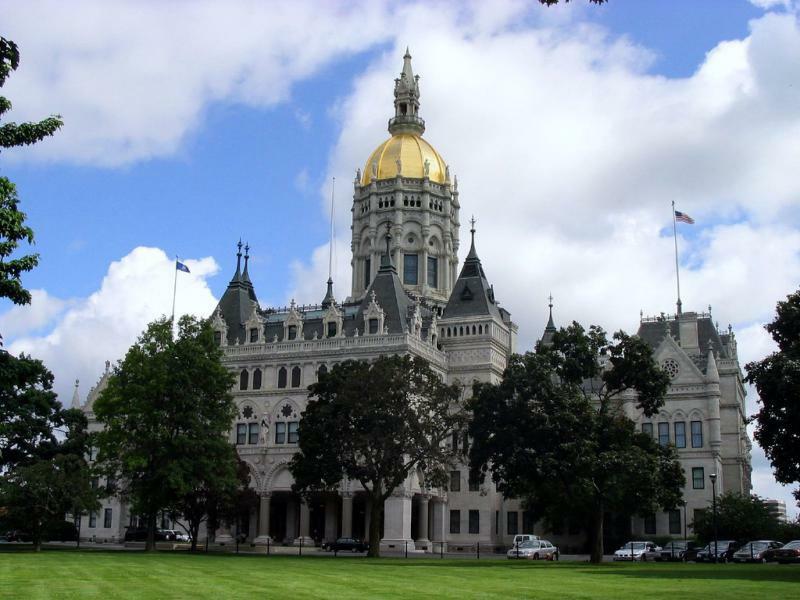 Though they won’t have a budget by the time the regular legislative session comes to an end Wednesday night, Connecticut legislators have debated bills ranging from economic development to highway tolls. A bill that would expand protections for pregnant women in the workplace awaits action by the Connecticut Senate. It cleared the House of Representatives on Tuesday on a 120-30 vote. Democratic Rep. Liz Linehan said the measure would require businesses to provide reasonable accommodations for pregnant workers, which could include more frequent breaks and the ability to work while sitting. The bill does include an exemption for businesses that would experience "undue hardship" when accommodating a worker. The city of Hartford has launched a new program help residents without standard forms of identification. Hartford City ID is modeled on similar efforts in New Haven and New York City. 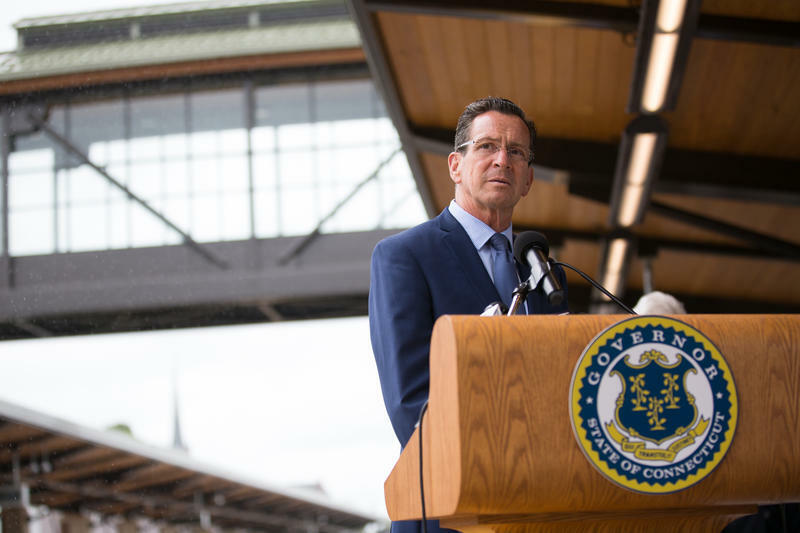 The goal is to allow all residents to be able to do everything from getting a city permit to a library card -- and the Hartford Police will accept the ID as proof of identification. Mayor Luke Bronin said the initiative will help those in a wide variety of circumstances. Fans ID Location Of Radiohead's 'OK Computer' Cover And It’s – Wait For It – Hartford, Conn. 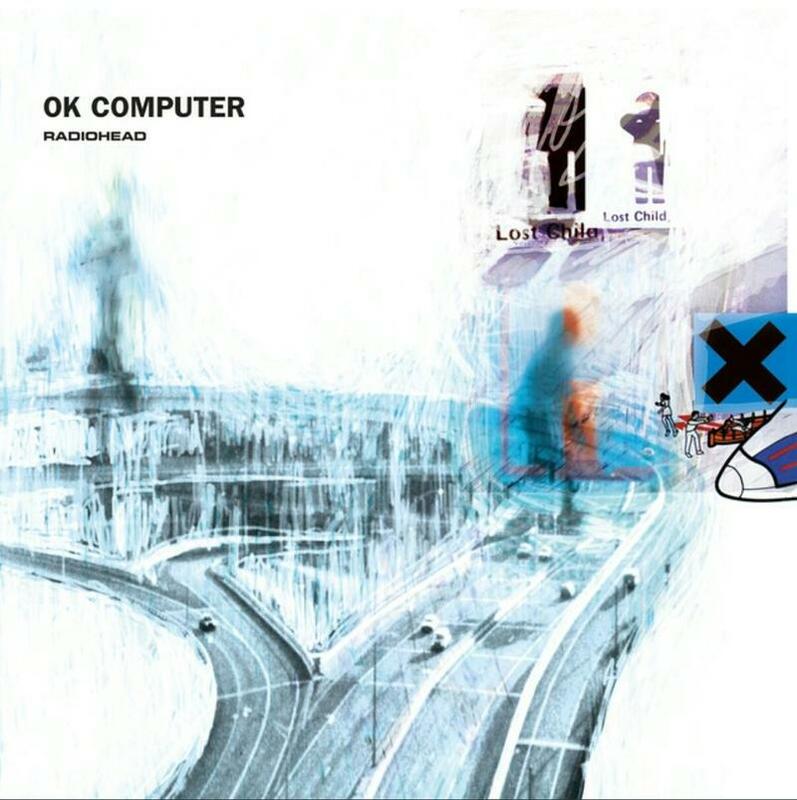 The iconic cover art of Radiohead’s album OK Computer shows a heavily distorted picture of an anonymous highway interchange. The band has never said where the picture came from. Now some internet sleuths think they’ve found it – in Hartford, Connecticut.